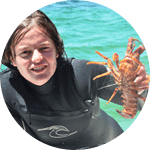 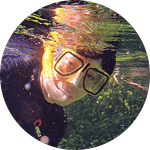 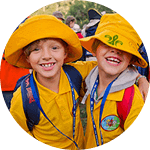 We have over 1,300 Scout Groups around Australia, from Perth to Byron Bay, and from Darwin to the South of Tasmania. 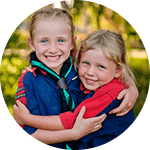 To find your nearest Scout Group, click on your state on the map of Australia to go to the recruitment information for your State Scouts Branch. 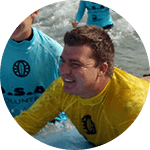 Not near a Group? 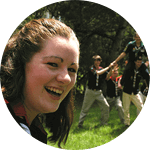 Ask your State Branch about their Lones Scouting Groups.